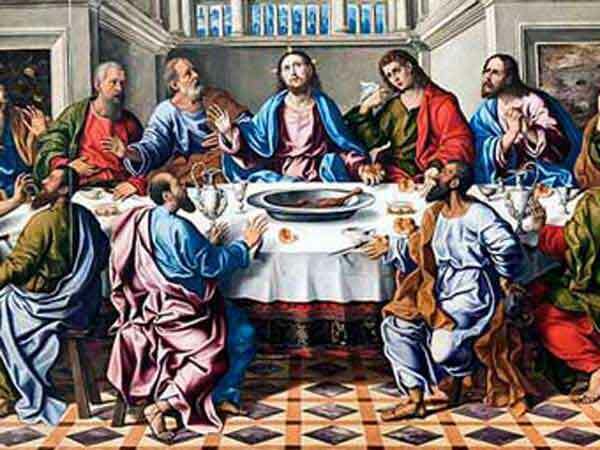 Oil on canvas of the "The Last Supper" from Santa Ternita Church now destroyed. Maundy Thursday for the year 2018 is celebrated/ observed on Thursday, March 29th. Thursday, March 29th is the 87 day of the 2018 calendar year with -1 year, -21 days until Maundy Thursday 2018. When is Maundy Thursday 2019? When is Maundy Thursday 2020? When is Maundy Thursday 2021? When is Maundy Thursday 2022?